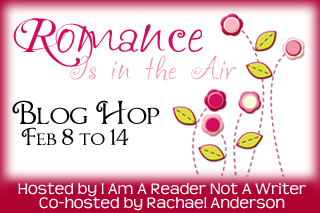 I love being part of these giveaway hops with Kathy from I Am a Reader Not a Writer and Rachael Anderson. I know the prizes will be clean entertainment and it's just fun! 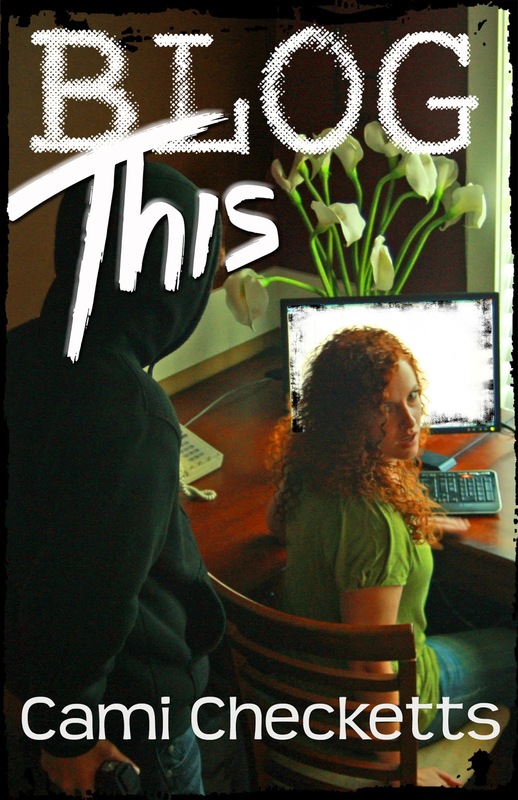 I've decided to give away an autographed copy of Blog This. I'm also selling the ebook for only $.99 (regularly $4.99) until Valentine's Day so if you want to read it for cheap and then maybe win a print copy as well, this is your lucky day. Don't forget to visit the other blogs participating in the hop. "I absolutely loved this book! Cami is one of my favorite authors and she has never let me down. The book starts out with a mom and her two children playing in the snow, enjoying being with each other and having a blast. Then out of the blue their world is turned upside down. Sounds like a good book. Thanks for hosting the blog hop. Thanks for the blog hop. I will definitely be checking these books out. Thanks for the chance. I am pretty sure I did a blog tour with Kathy for you. I would love the chance to read it! Thanks, Mary! I appreciate you sharing about my books. I have been looking forward to reading this book for some time. The reviews have been phenomenal. Thank you for sharing and offering us a chance to win.